Shortie is originally from Houston, TX and raised in the city of Amarillo, TX. She has always had a passion for music. 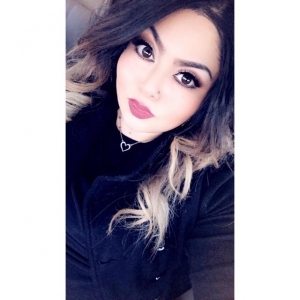 Shortie stepped into the world of radio broadcasting in 2010 where she started her dream job at 93.1 The Beat in Amarillo, TX. She made her way into co-hosting on air, than after a couple of years Shortie was finally given the opportunity to take over the afternoon shift. You can catch Shortie holding it down Monday thru Friday from 3-6pm on 93.1 The Beat. 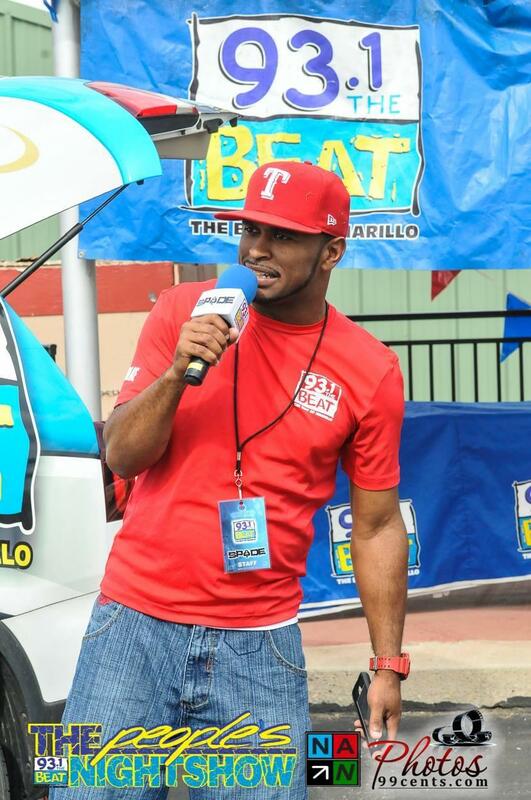 On Sunday’s, Shortie is the host of the Latin TakeOva 3-6pm in Amarillo, TX.